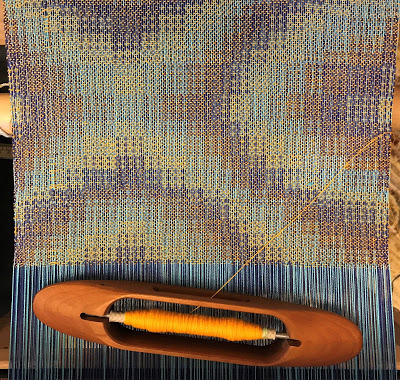 loom dressed in a two-color warp using an extended parallel threading. Hi. We share information about classes and workshops, our work, tips and tricks and information about our guild once or twice a month. Please opt in if you would like to get messages from us.